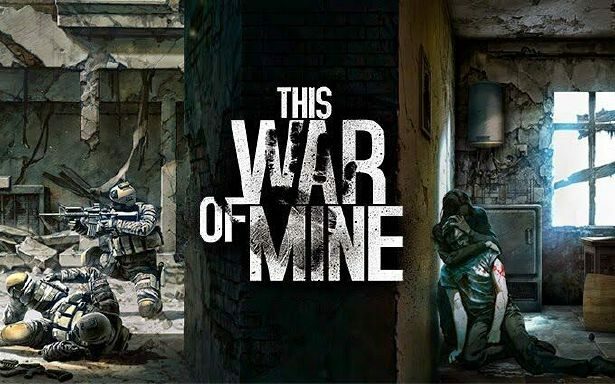 11 Bit Studios has announced that This War of Mine: Complete Edition will be launching onto the Nintendo Switch later this month with Deep Silver as a publisher. 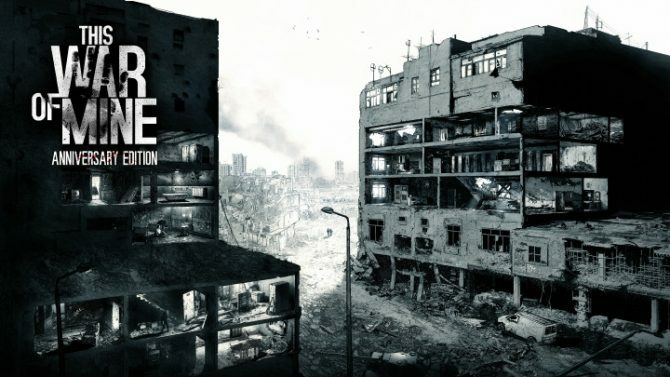 This War of Mine: Complete Edition tells the story of a group of civilians trying to stay alive in a city overrun with war. A day/night cycle changes the pace of the title by having players essentially trapped inside their hideout during the day due to snipers, and during the night, one person can be sent out to gather supplies. During the day the hideout can be maintained with players crafting, trading, and caring for the survivors. Players also have to make choices to ensure their survival, if this means sacrificing someone to ensure everyone is safe then it will have to be done. 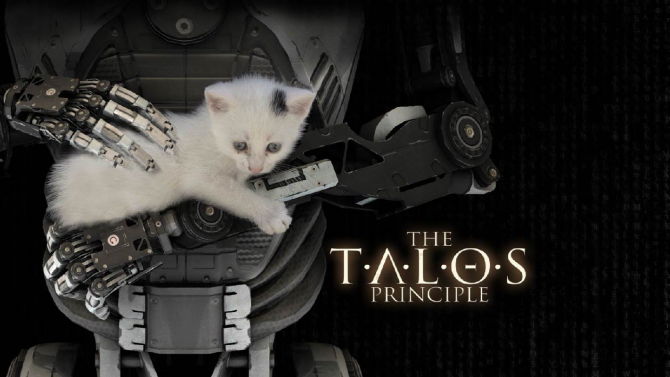 “The Little Ones” DLC introduced children as playable civilians, and “Father’s Promise” brought an additional story to the game. The trailer that you can find below shows off the gameplay in action. The original title launched in 2014, and in 2015 there was talk about a board game based on the title that even included a companion app. 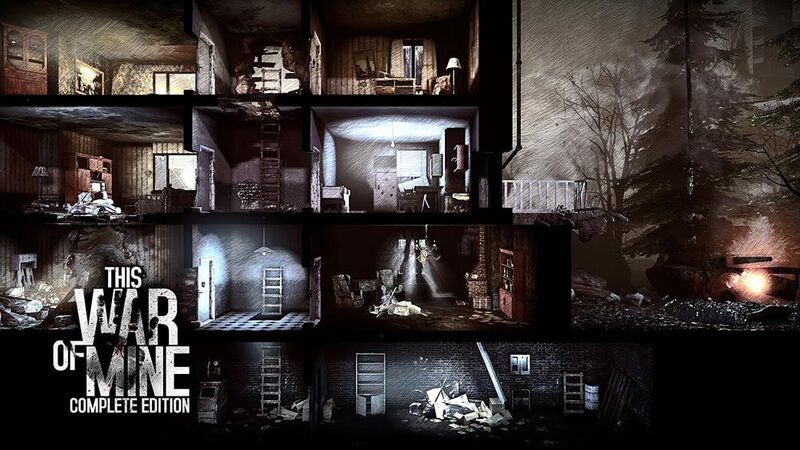 This War of Mine: Complete Edition is heading to Nintendo Switch on November 27 2018.